Clay County is a county located in the state of South Dakota. 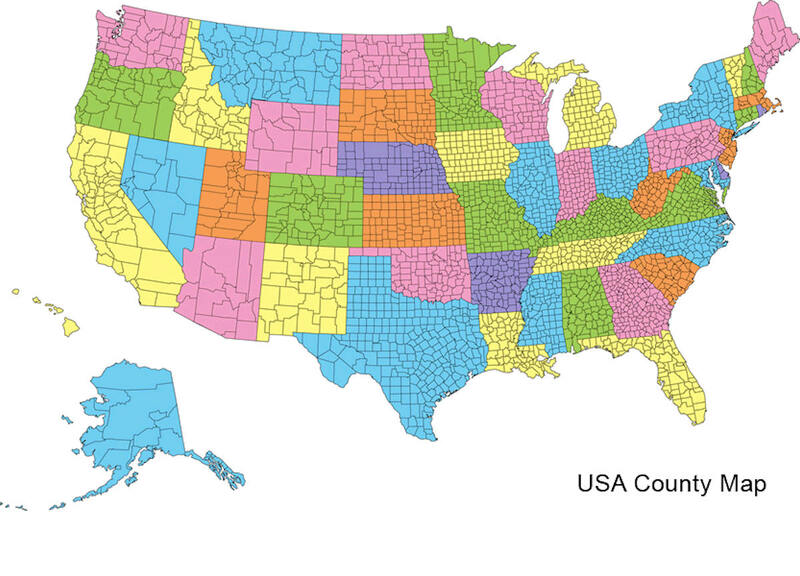 Based on the 2010 census, the population was 13,864. 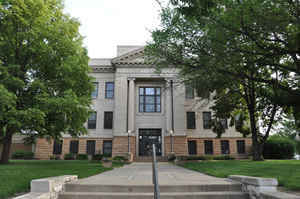 The county seat is Vermillion, which is also home to the University of South Dakota. The county is named in honor of Henry Clay, American statesman, member of the United States Senate from Kentucky and United States Secretary of State in the 19th century. 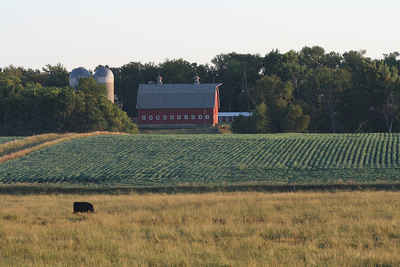 Clay County comprises the Vermillion, SD Micropolitan Statistical Area, which is also included in the Sioux City-Vermillion, IA-SD-NE Combined Statistical Area. Clay is probably named for Speaker of the US House of Representatives Henry Clay. The modern settlement of Clay County began in 1859 when the land was opened for legal occupation. In 1862 the county organization was effected and Commissioners and officers were named. The city of Vermillion was founded in 1859 and incorporated in 1873. It was named for either the old Fort Vermillion or for the near-by Vermillion River. In 1862 the territorial legislature located the State University in Vermillion, but nothing was done until 1882 when Clay County voted $10,000 in bonds to construct a building. As reported by the Census Bureau, the county has a total area of 417 square miles (1,079 km2), of which, 412 square miles (1,066 km2) of it is land and 5 square miles (13 km2) of it (1.22%) is water.